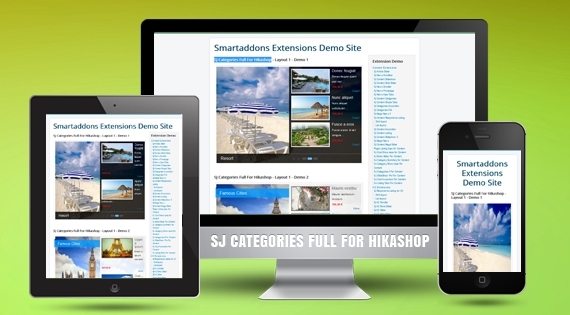 SJ Categories Full for HikaShop has been released and supports for HikaShop component, Joomla 2.5.x and 3.x as well. Showing your products has become more professional and easier with this powerful module than ever. 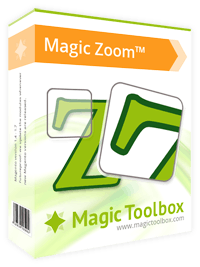 The elegant way to show high resolution, zoomed images With responsive design & touch gestures, you can rely on Magic Zoom.The best HikaShop extensions/components for images are right here!